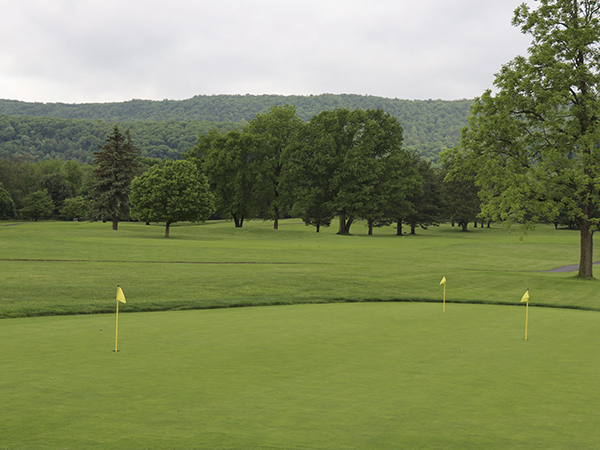 Lunch & Registration – 11 a.m. • Shotgun Start – 12 p.m.
Area Director of Resource Development at 814-693-4086 or email tkoehle@psl.org. Last Year's Tournament Was a Success! Thank You for Proceeds Over $13,000.00. 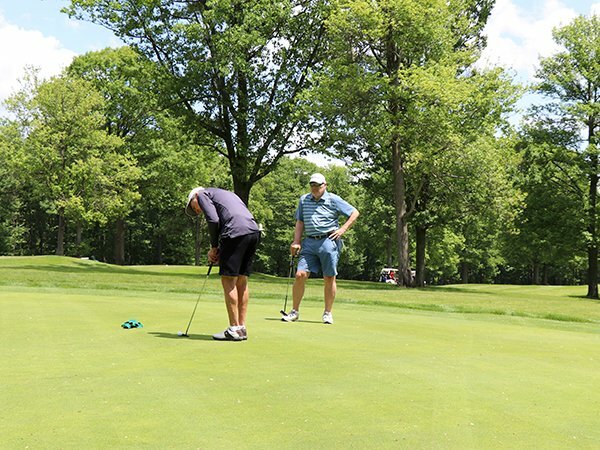 We appreciate the enthusiastic response to last year's 17th Annual Golf Tournament. 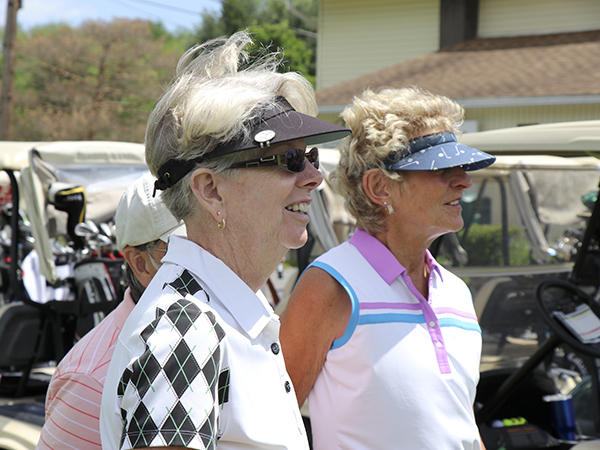 With the support of all the golfers and our sponsors, the money raised will provide benevolent care for residents. Thank you for your participation.